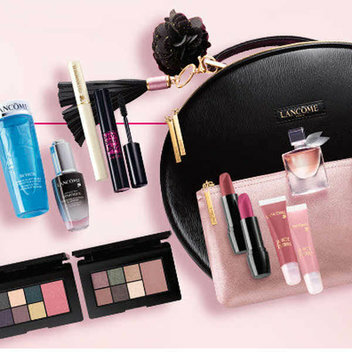 Win a Lancôme Goody Bag worth £300 | FreebieFinder UK | Freebies, Samples, & Other Free Stuff. Now is your chance to win a Goody Bag worth £300 when you sign up to recieve special offers and news from Lancôme. This was posted 1 year ago 28th February 2018 and expired 1 year ago 2nd March 2018. Enter this competition by providing your contact information in the entry form.